If capitalism dont kill me, racism will. Over the years, high school students have been intrigued when I explain that Baraka was once named Leroy and then LeRoi. They are also curious about how capitalism can kill someone. ____________, ______________ from ________________ Hill. If __________________ dont kill me, ___________________ will. And from there, I invited students to create their own ending. Funny girl, Tay, from Cahokia Hill. If food dont kill me, starving will. Otaku, KeKe, from Arkansas Hill. If living dont kill me, boredom will. If nuisance dont kill me, over-activity will. 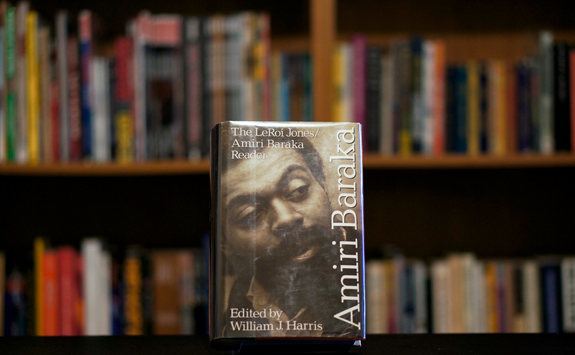 Note that in contrast to Baraka, who situated his persona in historical processes, the students chose to locate theirs in the personal or self-centered.